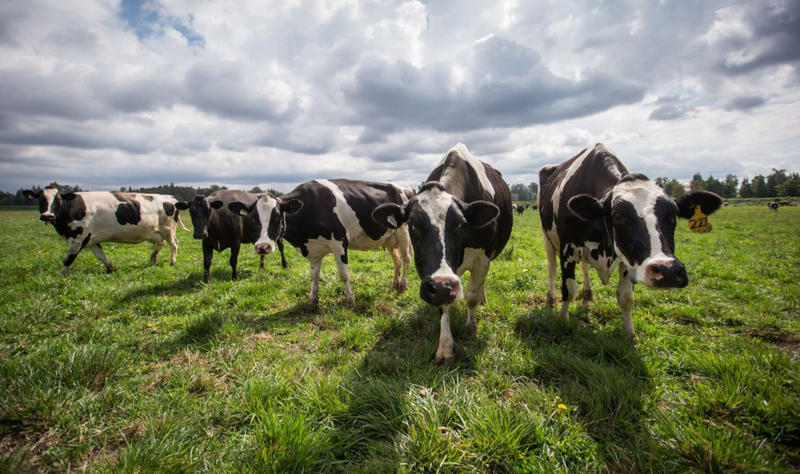 Supply management, which governs Canada's dairy business, is a bargaining chip in trade talks, writes Leonard Waverman, dean of the DeGroote School of Business. With NAFTA talks reaching a fever pitch, Canada is under increased pressure from the United States to dismantle protections for its dairy industry. Should dairy farmers be compensated if it actually happens? That’s the $35-billion question DeGroote School of Business Dean Len Waverman tackles in The Globe and Mail. Read the full story on The Globe and Mail.